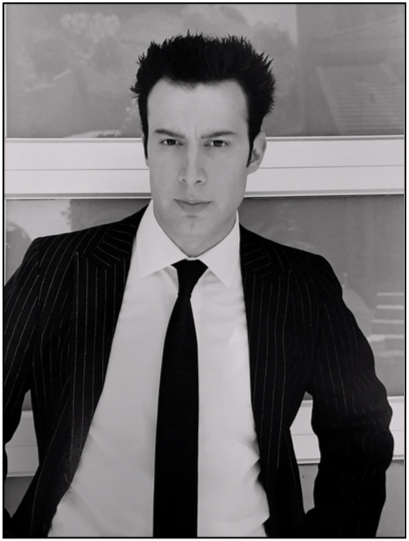 Jeffrey Gliwa, Producer aka "Blue Shark" is a producer of feature films. Read his bio on this page to learn more about Blue Shark and the various films he is producing in 2017 and beyond. Jeffrey Gliwa, Producer aka "Blue Shark" has several feature films slated for production in 2017. Visit this page to learn more. Jeffrey Gliwa, Producer aka "Blue Shark" has other links such as websites, blogs, and social media. Visit this page to find a list of his links.